This post was inspired by a conversation I had with Ace this morning about what he was going to do with the rocks he had in his pocket. 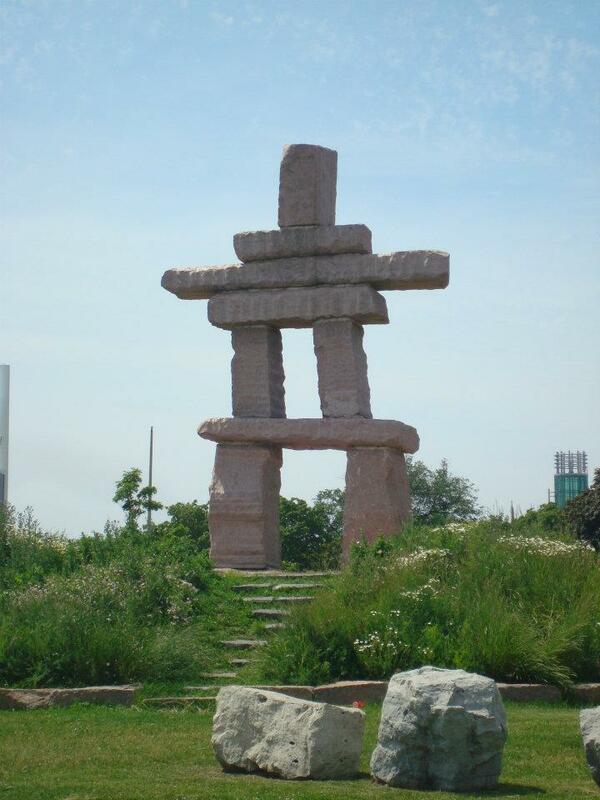 An Inukshuk is a stone landmark built by people, they have a long history in the Inuit culture. They may have been used as markers for travel routes, navigation, or to mark a food cache. The most common type of Inukshuk is actually a single stone place in an upright position. The more familiar person or cross shaped cairns are thought to have developed with the appearance of Europeans explorers in the Artic. 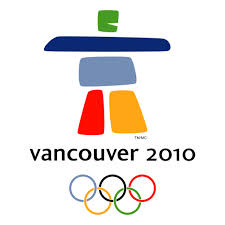 With Vancouver using an Inukshuk as part of their 2010 Olympics Logo they are now pretty much recognized world wide. Inukshuk is fun to say, too. I'm so glad you're doing the book club! Blogging A to Z Challenge: I is for Inspiration! I don't think I've ever noticed these before. Thanks for posting about them. Interesting. That was interesting. I've never heard that word before. I heard of Inukshuk the first time when I visited Canada ! What an interesting word. I love the stone statue. Very creative! Most kids would just throw rocks! I love the inukshuk symbol. There's one on some rocks in Victoria's Inner Harbour.